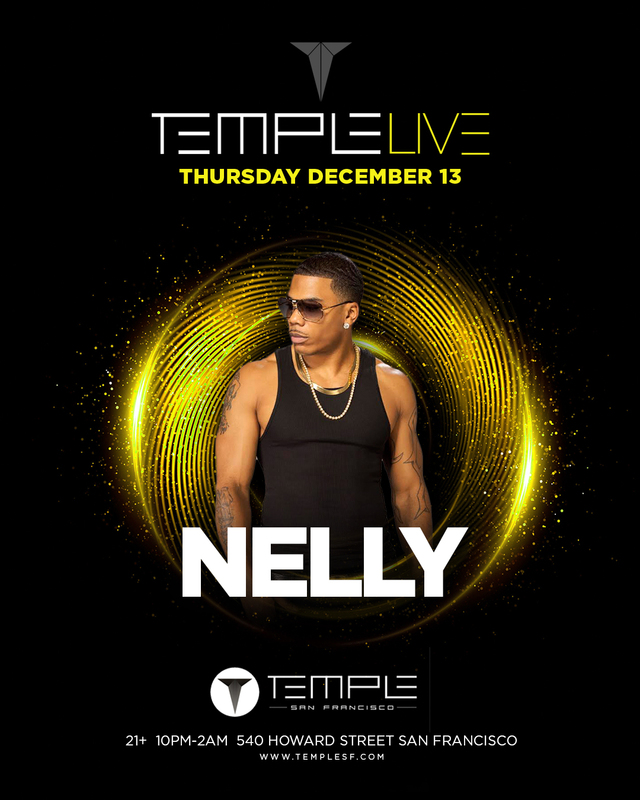 A savvy pop-rapper with crossover appeal, Nelly seemed like a novelty when he first debuted in 2000 with "Country Grammar (Hot...)," yet he was no one-hit wonder, consistently returning to the pop charts with smash hits like "Hot in Herre," "Grillz," and "Dilemma." His universality was partly rooted in his hometown -- the Gateway City, officially known as St. Louis, Missouri -- which set him apart from all of the prevailing rap styles of his time. He wasn't from the East or West Coast, nor was he from the South. Nelly's locale certainly informed his rapping style, which was both country and urban at the same time, as well as his dialect, which combined a Southern drawl with Midwestern twang. Plus, Nelly never shied away from a pop-rap approach, embracing a singalong vocal style that made his hooks catchier than most, thanks also in part to his standby producer, Jason "Jay E" Epperson. As a result, Nelly became a rapper capable of crossing practically all boundaries, from the Dirty South to MTV's Total Request Live and everything in between. His first hit, "Country Grammar (Hot...)," became a nationwide summer anthem in 2000, and many more smash hits followed during the remainder of the decade. Even after Nellyville ran its course commercially, Nelly's hit streak continued unabated, with "Iz U" (from his stopgap remix album Derrty Versions ) and "Shake Ya Tailfeather" (from the Bad Boys II  soundtrack) keeping him in the spotlight while he readied his separately released double-disc Sweatsuit (2004) project (following the lead of OutKast and R. Kelly, who had both recently released very successful two-disc sets). Sweat and Suit were led by a pair of red-hot singles -- "Flap Your Wings" (a club jam) and "My Place" (a slow jam) -- and debuted at the top two spots on the Billboard 200 album chart. Follow-up singles included "Tilt Ya Head Back" (featuring Christina Aguilera), "Over and Over" (Tim McGraw), "Na-Na-Na-Na" (Jazze Pha), and "N Dey Say." Sweat and Suitwere later bundled as Sweatsuit (2005), along with the new song "Grillz," itself a number one hit. The time between its release and that of Brass Knuckles (2008) was the longest Nelly went between albums to date, though he did collaborate frequently (with Ashanti, R. Kelly, and T.I., to name only a few) during the downtime. The star-studded 5.0 (2010) featured the singles "Just a Dream" (produced by Jim Jonsin) and "Move That Body" (produced by Dr. Luke and Max Martin, featuring Akon and T-Pain). His 2013 effort M.O. featured numerous tracks with Pharrell, plus Nicki Minaj and Nelly Furtado as guest stars. Nellyville, a BET reality series, started airing in November 2014. "The Fix," featuring Jeremih, came the following year and was his 27th single to appear on the Hot 100. 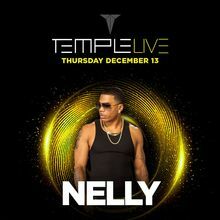 Come to join us for this intimate show at Temple Nightclub.